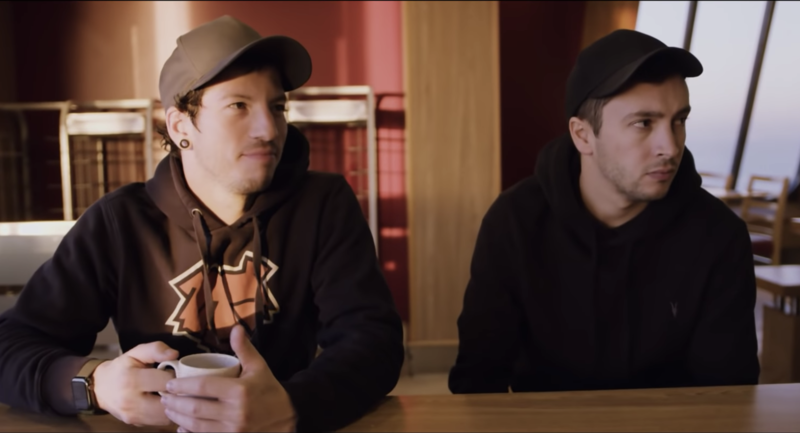 Twenty One Pilots have just wrapped up the Europe and UK leg of their Bandito Tour, and to tie in with that they've shared part six of their tour diary. This episode sees the band take on the first half of the European leg, and features a whole lot of feel-good moments of fans waiting in line and making friends. Truly heartwarming stuff.